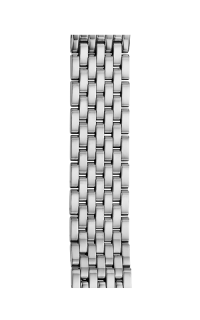 Give your watch a new look. 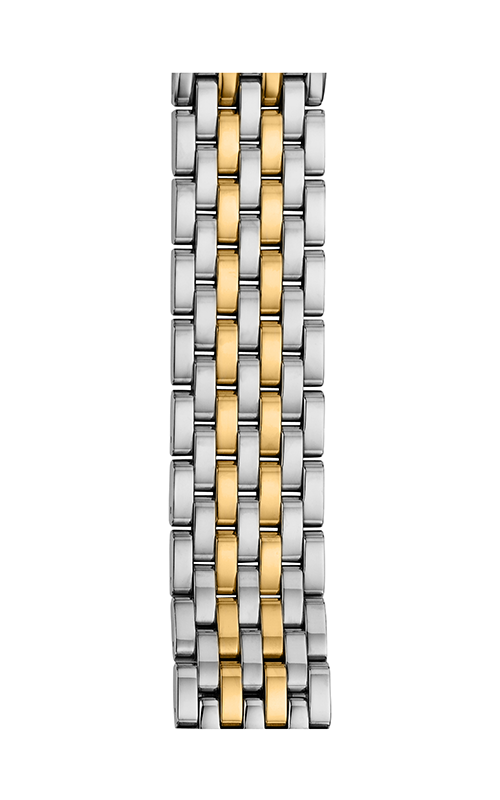 Polished, stainless steel and gold links create a classic bracelet that is easily interchangeable with our Serein watch head. 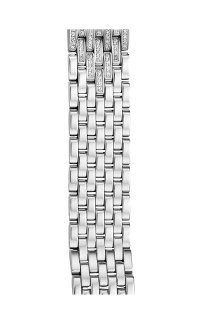 The clasp has signature logo engraving. 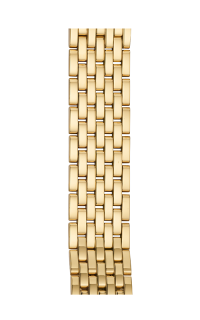 *Before completing your purchase, please make sure the bracelet you have chosen is from the same collection as your case head.